Educator & forever a student. On education, tech, media, psychology & other serendipitious finds. This is a personal blog. As such, all opinions expressed are my own and not of my employer. Links to outside websites do not indicate approval or endorsement of that website or any services, products, or opinions that may be included on that site or by the individual. Is AI making it extremely easy for students to cheat? 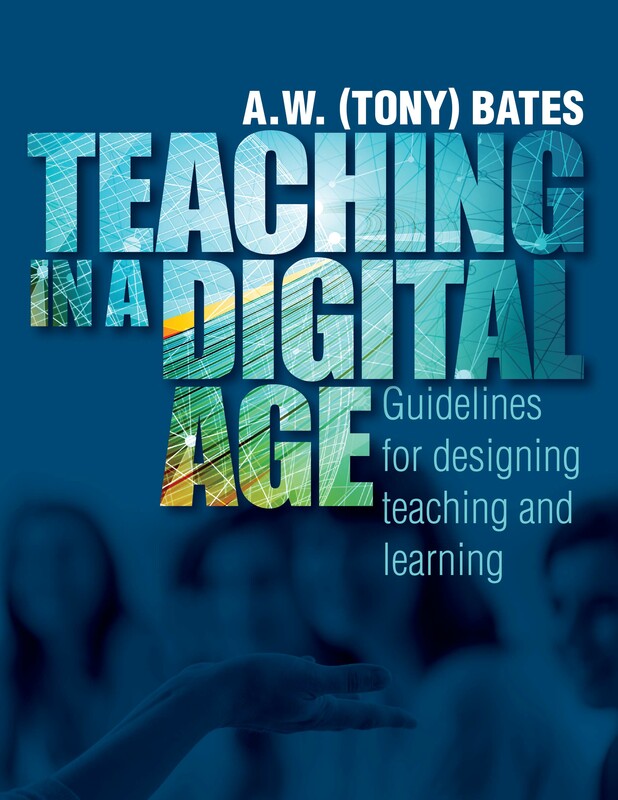 Insightful read on the things we have learnt about digital learning. Great resource for all educators. Just conducted a workshop today on the use of web-based/mobile response tools for students engagement and formative assessment. Here are the 6 free tools I introduced to my colleagues. Would love to hear about your experiences with them. Trying out Google Glass in my Human Mind and Behaviour class today. The students had a field day wearing it. Had a lot of fun today sharing new tools with colleagues during my Edtech in Education keynote at MS Symposium 2014. Making a case for having class discussions on Twitter.